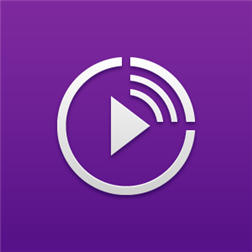 Enjoy your photos, videos and music on other web-enabled (DLNA) devices using Play To in order to connect over the same Wi-Fi network. Discover devices you can connect to over Wi-Fi using Play To, including smart TVs, Blu-ray players, PCs and tablets. You can’t currently connect to PS3 or stream media from the cloud with Play To. This latest version includes improved Wi-Fi connectivity ensuring it continues working with future devices and firmware updates. Update your phone with the latest firmware before downloading and installing this app.